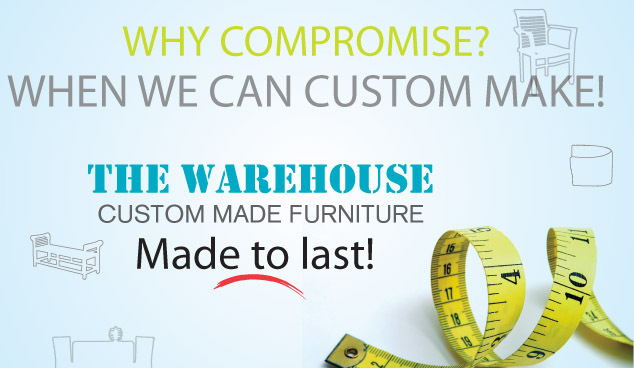 Unlike other furniture companies, we produce custom made furniture for clients in Dubai, Abu Dhabi and the UAE. It may be difficult for you to find that important piece to fit a specific space or match a favourite cherished piece. Perhaps you have seen furniture in a magazine or at a friend’s house that impresses you but you don’t know where to find it? If that’s your problem then The Warehouse may be able to solve it for you! 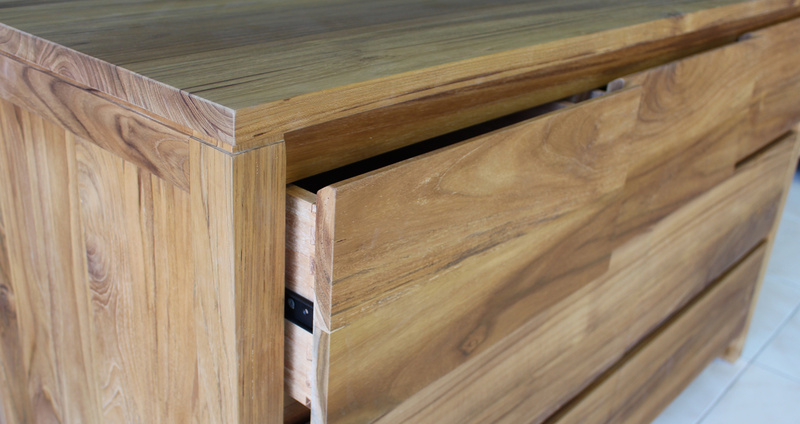 Our control of the manufacturing process in Indonesia allows us to be more flexible than our competitors; we can deliver a bespoke piece specific to your preferences in style, size and finish. Come and visit our experienced sales team in Al Quoz, Dubai who will be happy to advise you. Once we have evaluated your requirements, we will then give you a free estimate. Before we start manufacturing, we will provide you with a detailed computer drawing for your approval. Depending on the complexity of the item, we will endeavour to deliver in 8 to 14 weeks. We can deliver throughout the UAE including Abu Dhabi, Al Ain and Dubai.